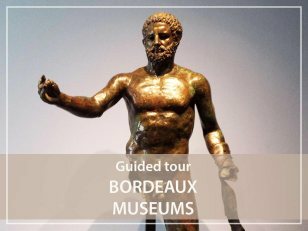 Complete your visit to Bordeaux including a museum tour with a licensed guide. Bordeaux offers several very interesting museums but I suggest my two favorite ones : one dedicated to Fine Arts and the other to the history of Bordeaux and Aquitaine. To complete your visit to Bordeaux, why not visiting one of the Bordeaux city's museums ? Are you Art Lovers ? The Bordeaux Museum of Fine Arts is for you! A magnificent collection of paintings. Built in 1881, the Musée de Beaux-Arts de Bordeaux has the particularity of being divided into two buildings, one dedicated to the Renaissance and the 17th century, the other essentially to the 19th and 20th centuries. 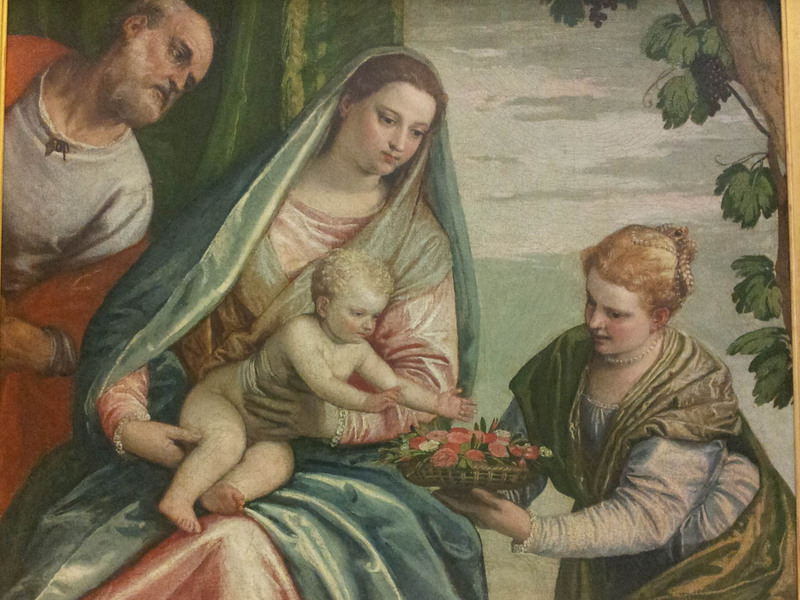 It allows us to approach the great names of European painting but also painters from Bordeaux. 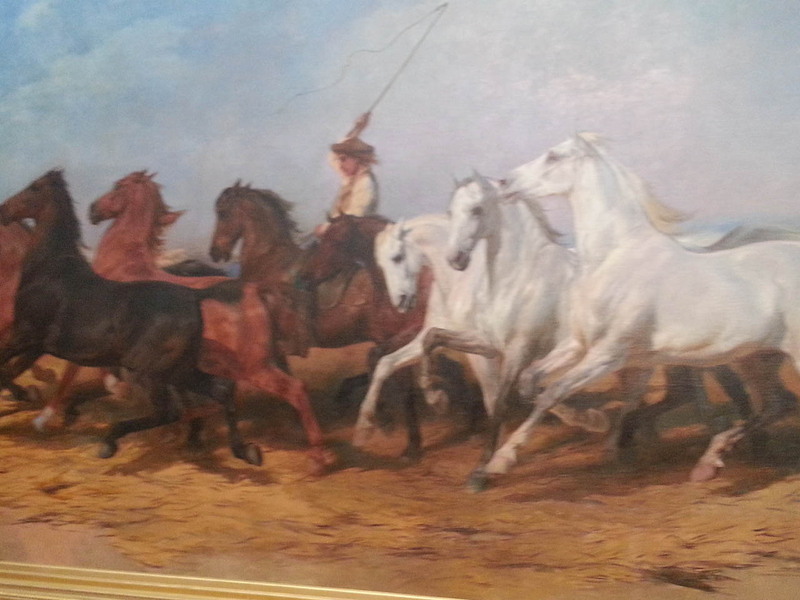 Let us mention by the way some names represented in the galleries: Cortone, Van Dyck, Le Pérugin, Rubens, Veronese or Titian but also Delacroix, Corot... as well as an important group of Bordeaux artists like Albert Marquet, Odilon Redon or Rosa Bonheur.